I wanted to write a post about some fraudulent coupons that are circulating. With this time of year, everyone is trying to save as much money as they can. But you have to be careful, because a coupon that seems too good to be true probably isn't. ALSO, copying and dispersing coupons is a crime and if caught, could face criminal prosecution. With that in mind, you can go to the Coupon Information Center and find an updated list of fake coupons that are out there. 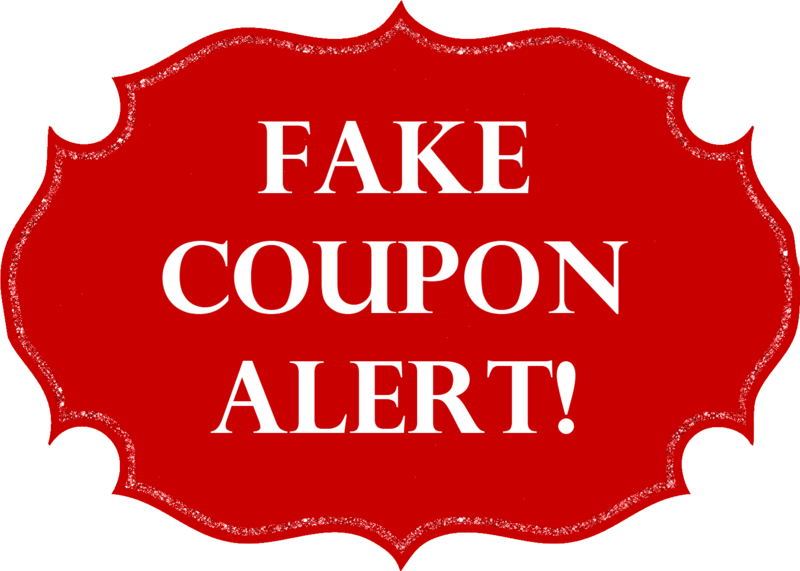 You can also read my post HERE about how to identify a coupon and know that it is legit. I know it can be easy to use a coupon not knowing it is fraudulent, but know this, the penalty for photocopying or using a fraudulent coupon could face criminal prosecution and/or civil action. There is a $5000 reward for For information leading to the successful prosecution of the individual(s) responsible for producing this counterfeit coupon. 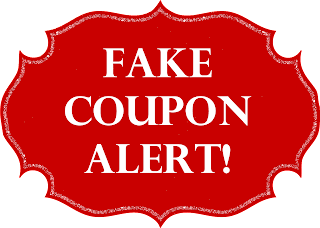 You can click on the image above located on my sidebar at anytime to check the updated list of fake coupons.